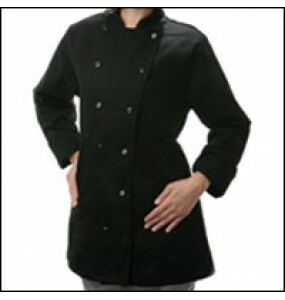 Trendy and functional, our Chef Coats are a perfect all around performer! 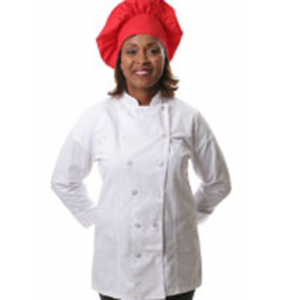 Whether you are a..
Trendy and functional, our Ladies Fitted Chef Coats are a perfect all around performer! 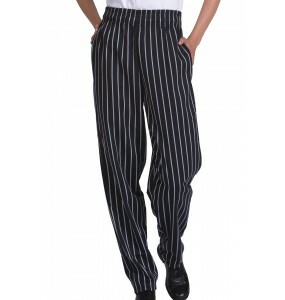 Whethe.. 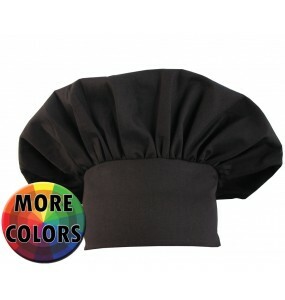 Economical, high quality classic chef hat. 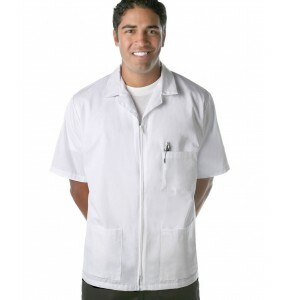 Durable, ProDura Stain release treated fabric Mach..
Prodigy Uniforms prides itself on offering the most durable and affordable formal aprons in the indu..
Our most popular apron! 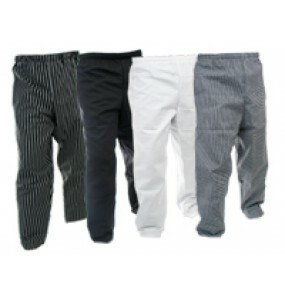 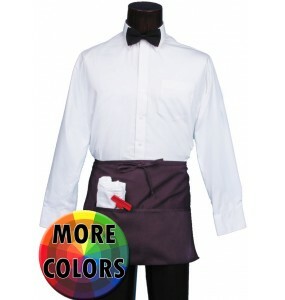 Durable, ProDura Stain release treated fabric Machine washable 65% po..
As the chef pants of choice for kitchens around the globe, our Chef Baggies are a perfect all a.. 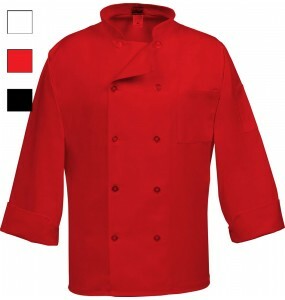 Economical, high quality 8 button chef coat 8 pearl buttons Machine washable 65% polyester 35..
Prodigy Uniforms prides itself on offering one of the most durable and affordable restaurant aprons ..
Prodigy Uniforms prides itself on offering the most durable and affordable aprons in the industry. 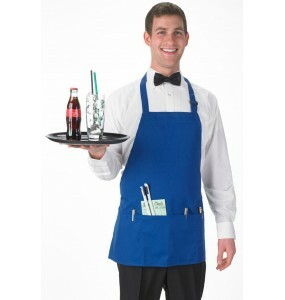 T..
Classic apron for many uses! 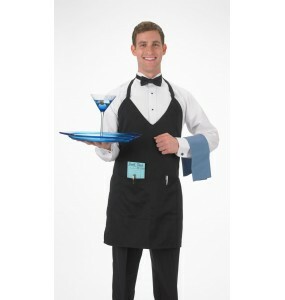 Durable, ProDura Stain release treated fabric Machine washable 6..
No pockets, economy bar apron perfect for back of house staff Durable, ProDura Stain release tr.. 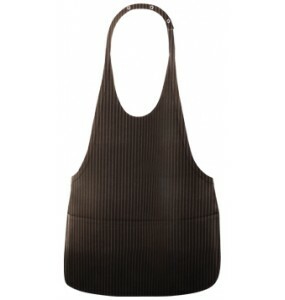 Junior Cord Housekeeping Dress has princess seams for a comfortable fit. 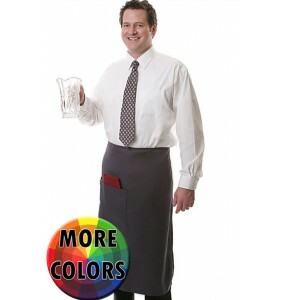 The fabric has a soft drape.. 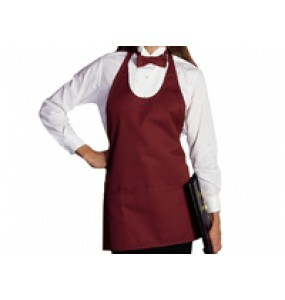 Tea apron for housekeeping dress style, Add embroidery to your apron, a great way to personalize you.. 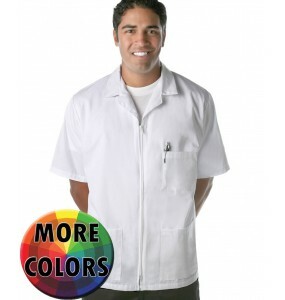 Featuring a practical and durable design, this smock is designed for full-coverage and can be u..
Let out your inner artist with this popular ceil blue Artist Smock! 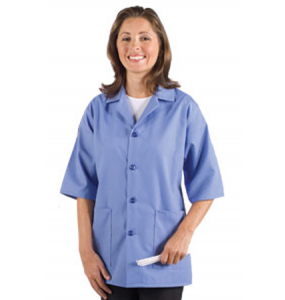 Roomy pockets make it easy ..
Sleeveless smock in a variety of colors and sizes is an affordable and durable option that and ..
Our popular K71 unisex smock is now designed to fit the shape of a woman! 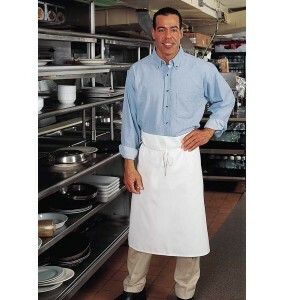 Featuring a prac.. 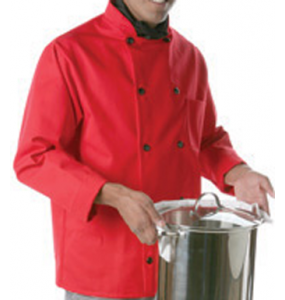 The smock is designed for full-coverage and can be used in industries ranging from manufacturing and..